Twinkl are celebrating their fourth birthday and are in the most generous of spirits! March is a great month to celebrate- and Twinkl's St David's Day resources show how you can support your children in getting fully involved. 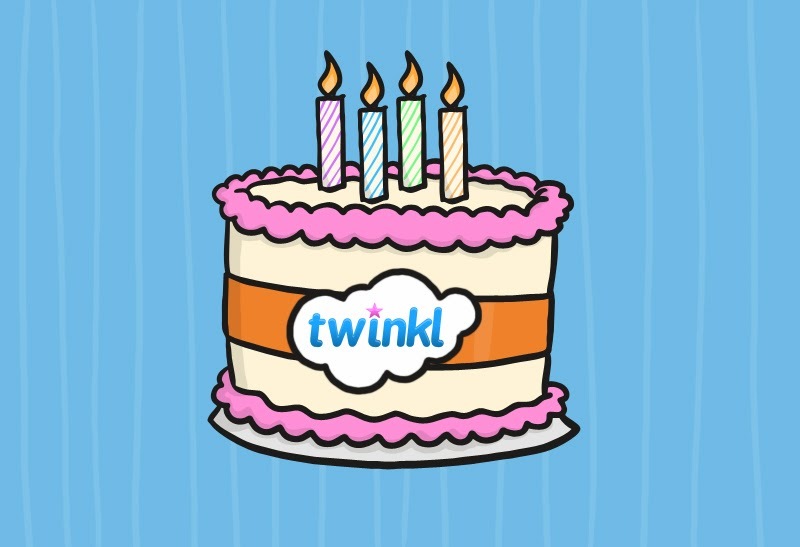 And celebrating their own birthday on the 3rd March, Twinkl are celebrating in style with celebrations on their Facebook page and here, offering one reader a 12 month Platinum subscription! 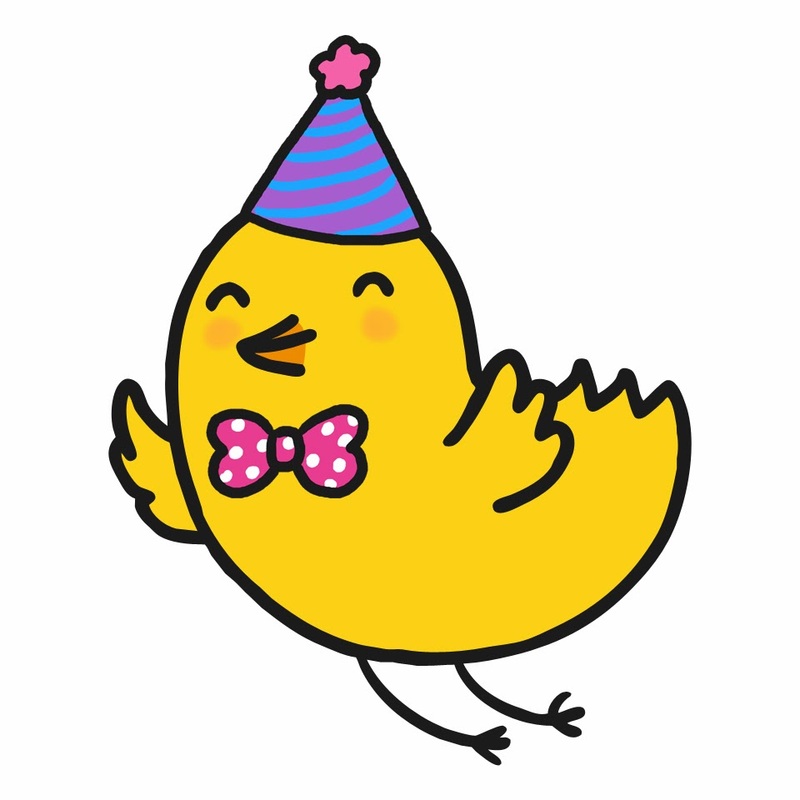 Twinkl is celebrating four years on the internet. Four years ago, Sheffield based primary school teacher Susie Seaton and husband Jonathan Seaton noticed a gap in the market for high quality, time saving printable teaching resources on the internet - and Twinkl Primary Resources was born! From a small enterprise operating on an "after work" basis to a thriving business with the largest collection of high quality printable teaching resources in the world, it's been an amazing journey. Teachers, parents, childminders, nursery workers and in fact anyone connected with the education of children have embraced the hand drawn, child friendly resources and the collection is growing daily with over 114,000 resources on the website to date and millions of visits per month. To celebrate their fourth birthday, Twinkl have a whole host of giveaways, free resources, fun and games planned for week commencing 3rd March 2014 so take a look on their facebook page, website and twitter feed for more information. I’m delighted to have a 12 month subscription to Twinkl worth £39.95 to giveaway today. To enter just complete the Rafflecopter form below. I like their rewards and I would use the material for my daughter and son! I'd like to use the early learning resources for my little girl. we love Twinkl resources, would love to try their Easter premium ones.